After 9 yrs at GSH (a very busy unit), I had 4800 recorded births. Been in private practice for 18 years, so I guess add 1000 odd. Without a doubt empowering women and impacting on families by facilitating a positive birth experience has to be the reason I keep doing what I do. I have witnessed too many women alone and afraid. Professionally the most emotionally taxing would be dealing with loss which is inevitable at some stage in any caregivers career. On the personal front, I find it extremely stressful not being able to be in two places at the same time. When I’m with a labouring woman, my full focus is there but sometimes it’s really hard knowing that I’m missing events, family memories etc. It usually turns out fine in the end though. 4) WHAT ARE YOUR COPING STRATEGIES FOR BEING A WORKING MOTHER WHO PULLS ALL-NIGHTERS WITH LABOURING MOTHERS? Being surrounded by supportive family and a village of friends is imperative. There is no way I could do this without practical help some days. Coffee and Shzen hydrating spray helps! I guess I’ve also learnt to get by on minimal sleep. Although that is getting harder the older I get. Having some time alone in the bush with my camera has a great way of restoring the mind and body. 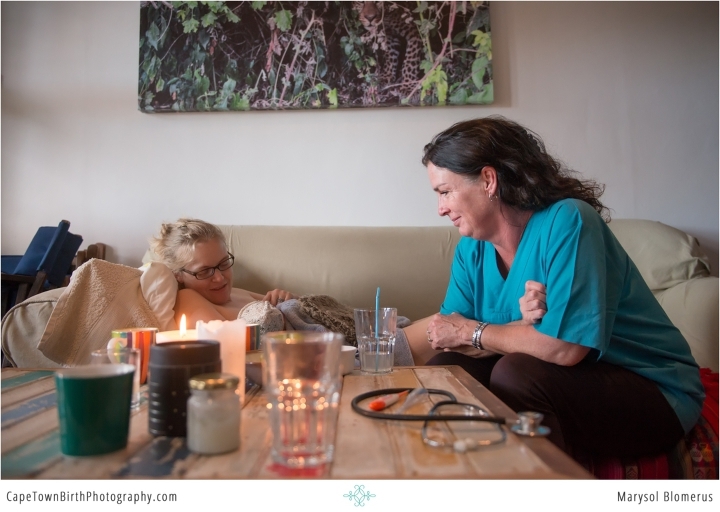 5) PRIVATE INDEPENDENT MIDWIVES ARE KNOWN FOR THEIR CONTINUOUS LABOUR SUPPORT. BUT WHAT IF ONE OF YOUR CLIENTS NEEDS A C-SECTION, DO YU STAY WITH HER? If the necessity for a csection becomes apparent during labour, then absolutely we stay with her and go to the theatre. Our role as primary caregiver is shifted to the OB and we receive the baby and facilitate early skin to skin and breastfeeding in recovery where possible. Also, provide emotional support for mom and dad and make sure they are kept informed. 6) WHAT HOSPITALS DO YOU CURRENTLY HAVE PRIVILEGES IN? 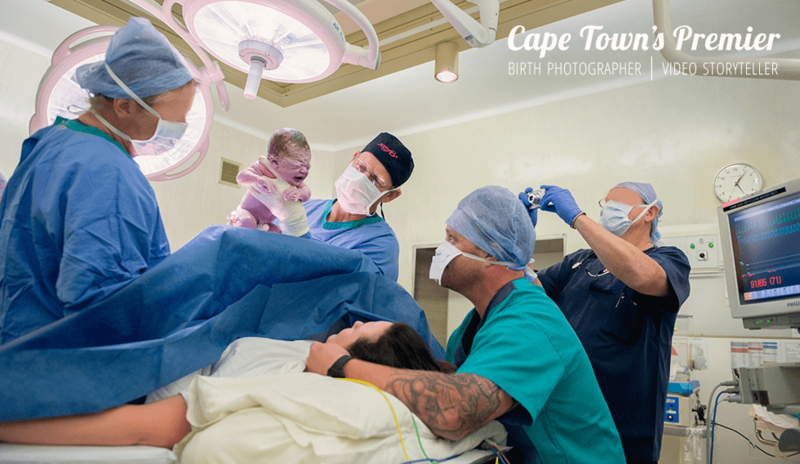 We are able to do births at Vincent Pallotti Hospital and Tokai Melomed. 7) IS THERE AN ETHOS OR A GUIDING PRINCIPLE THAT YOU PRACTICE WITH? Shew… a few. Humility I think is of utmost importance. 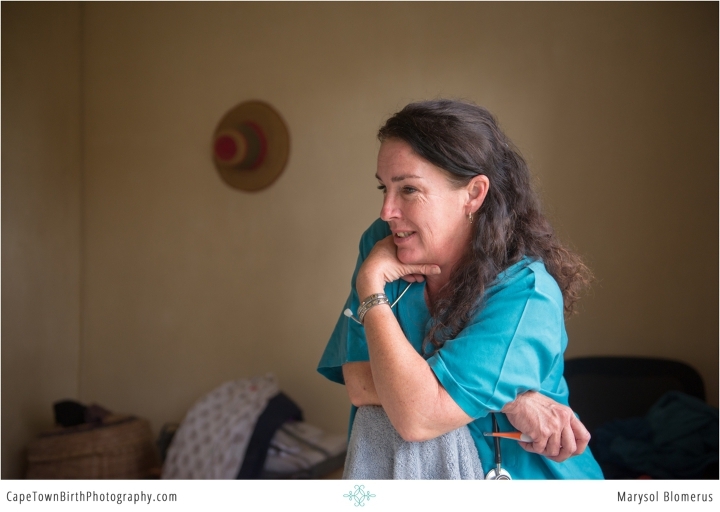 Understanding the role of the midwife is to guide and support a labouring woman rather than prescribe or instruct. No matter how much experience, knowledge or skill I have, I am still not ultimately in control. I worked with a doctor at GSH who once said, “Every action or intervention should first be questioned with, ‘how will this change my management to be of benefit?’ If there is no clear answer, don’t do it. Choose your words very carefully! And always be kind.